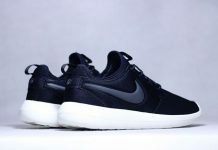 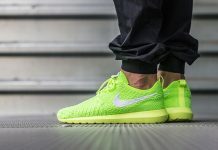 Nike Roshe Run NM "Fleece Pack"
It’s Winter so that means you’ll be seeing some new renditions of the Nike Roshe Run NM featuring some extra materials. 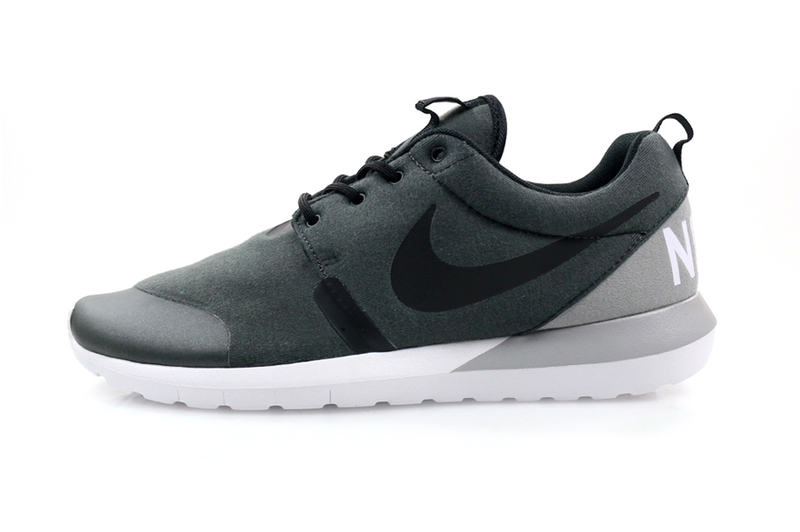 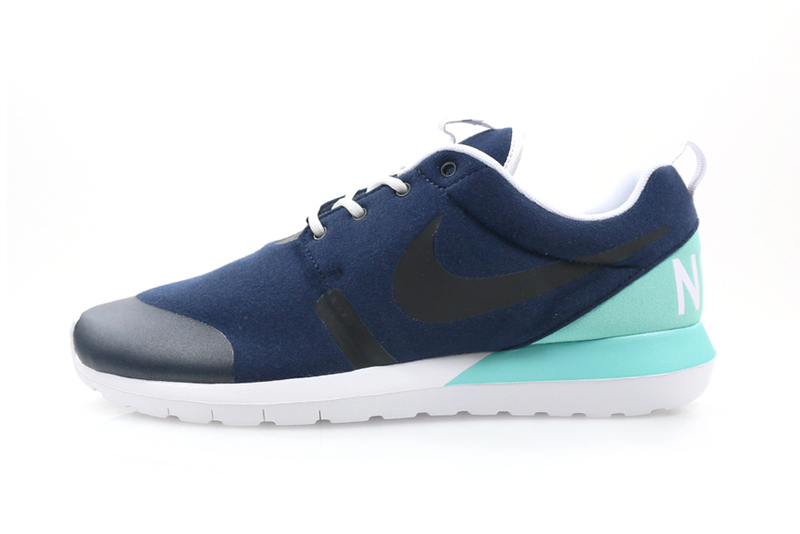 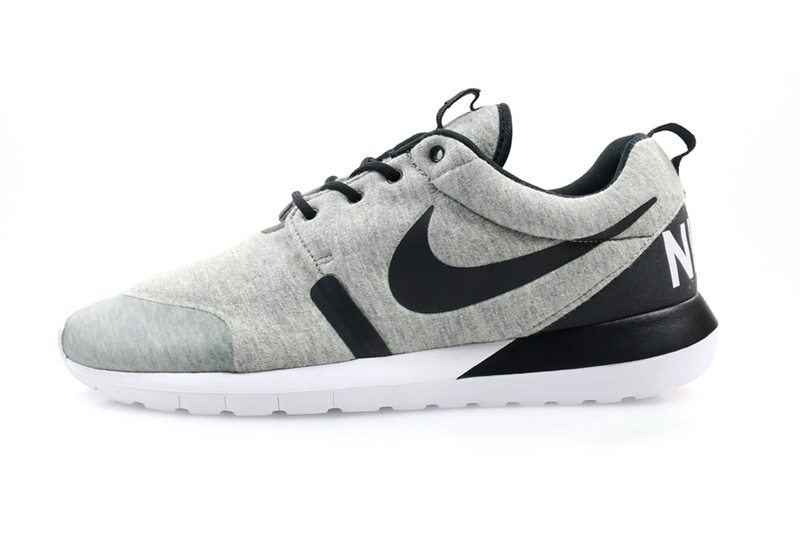 Seen here is the Nike Roshe Run NM “Fleece Pack” offering up a Fleece’d out set in Grey, Dark Grey and Obsidian. 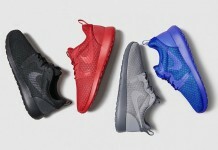 All Three Colorways release on November 20th at retailers like Hanon and NSW retailers across the U.S.